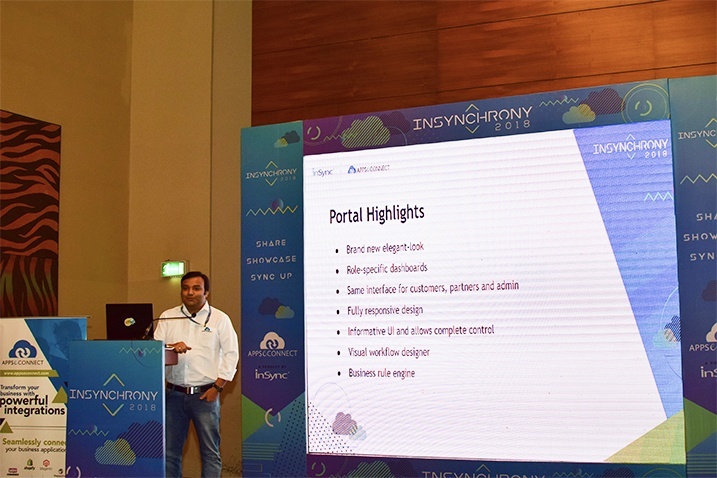 With another year of hard work and major platform changes, the much-awaited annual event of InSync was organized – InSynchrony 2018, with the aim to share and exhibit the power of the smart and robust integration platform – APPSeCONNECT. InSynchrony 2018 marks the annual Product Launch of APPSeCONNECT with extensive work on the platform, some of which include better workflows, powerful rule engine, brand-new UI and the sneak-peak at the much-awaited Cloud-to-Cloud integration. InSynchrony 2018 showcased the achievements of the year gone by and brought to light the roadmap for the next year. Interesting product innovation updates for APPSeCONNECT partners, customers and the ecosystem was of key role to the event. Evidently it was a spectacular year for InSync with our product APPSeCONNECT reaching new heights and evolving as an emerging platform in the iPaaS (Integration Platform as a Service) industry. We stepped into the new financial year with InSynchrony 2018 as we celebrated our achievements with the power of our solution and where we have reached as an organization. 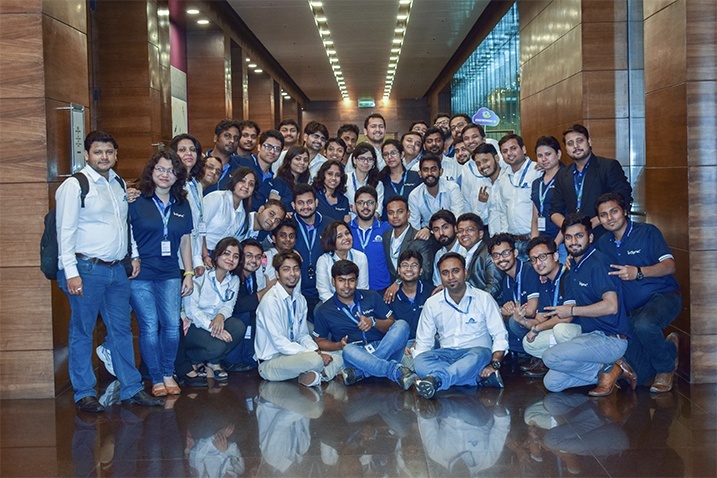 With the whole team of integration superheroes together, it was an event full of knowledge and fun. With Cloud-to-Cloud integration available in beta version and complete control of the agent via the web portal, APPSeCONNECT promises to be one of the integration platforms to be ready for the Future. The Release Presentation was followed by the Annual Dashboard where each team brought forward their extensive work over the past year and their work for the development of the organization as a whole. The HR, Marketing, Sales, Accounts, IT, Admin, Customer Relations, Product Delivery and Development department were all very excited to show their role in the major changes for the company. It was a great opportunity for every individual to gather interdepartmental knowledge of this platform and understand the principle goal of the company – to integrate and connect applications which brings peace to the lives of others. 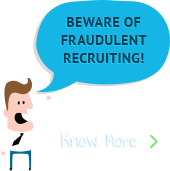 The presentations brought forward the immense effort of every employee to this ever-growing platform. 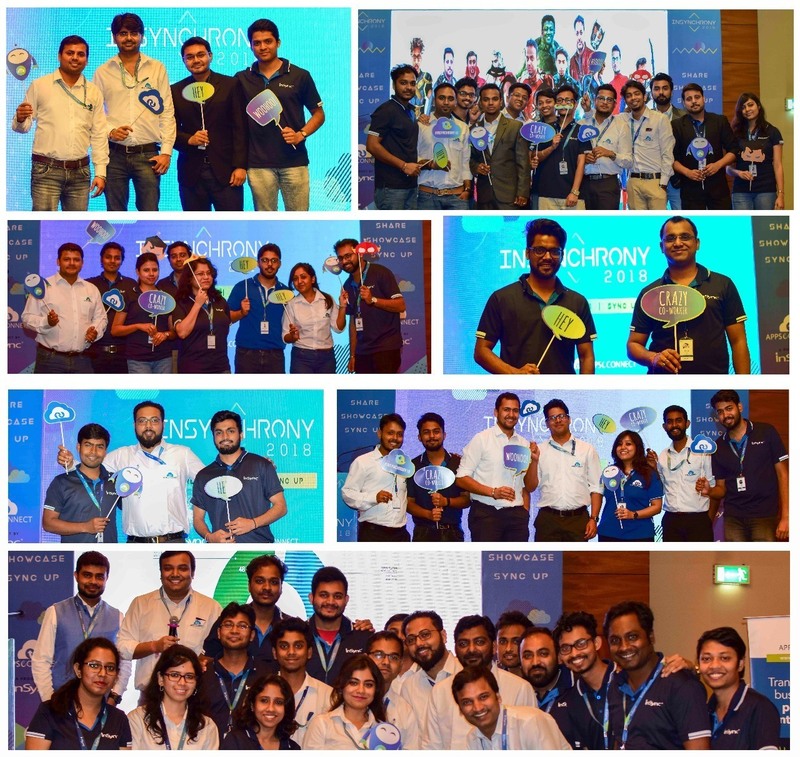 With the whole team present, there was a lot of buzz on the social media as well – #InSynchrony18 became a trending hashtag. For InSync, this is just a small step of innovation in this ever-prospering industry of iPaaS – Atul knows there is still a very long way to go and that can only be done by the contribution of what we call our Family – InSync.